1. Go to Products and look at the products you are interested in. 2. Click into the specific product you are interested with. 3. Type in the quantity needed and click "Add To Cart". 4. Continue shopping or click "Check Out". 5. Check the item list and quantity at the Check Out to ensure everything is correct. 6. Procced to fill up your particulars. These details are important for delivery. Make sure it is correctly fillled. 7. Proceed with payment and choose your mode of payment (Credit/Debit Cards OR Internet Banking (FPX). 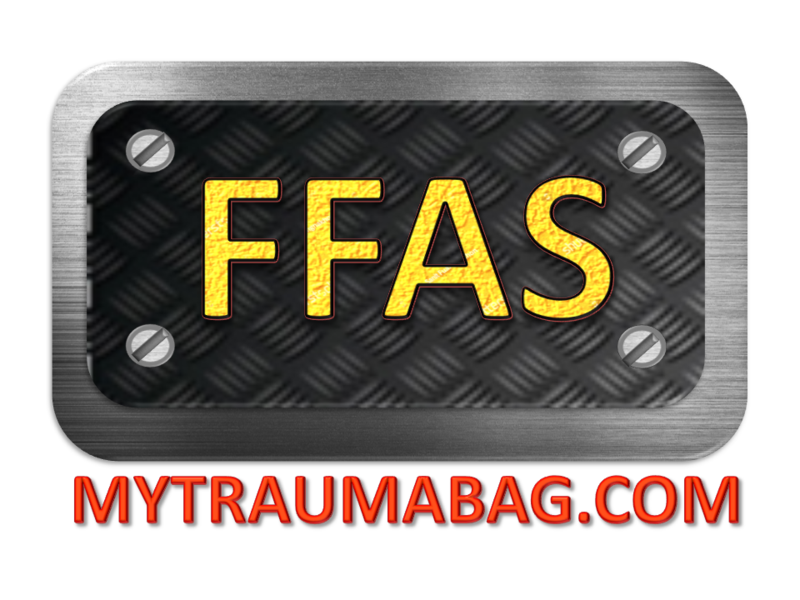 For pictorial step by step guide on how to buy, you can view How to buy from mytraumabag.com. 1. Do I need to open an account before I can make a purchase? It is optional. You can register an account, login using facebook account or just proceed to purchase without registering an account. 2. I wish to remove some of the items I added into the cart. Can it be done? Yes, you can edit your order by clicking into the "Cart" button at top right handside of the page. 3. I still don&apos;t understand how to do the purchase although I already read the steps above. What can I do? Please click into How to buy from mytraumabag.com to see the step by step pictorial guide on how to purchase and make payment through the system.